I'd say the sunrise on Islay was certainly more dramatic than what we had down here. On the other hand it seems to have been brighter and clearer down here. Well, that's all for today. 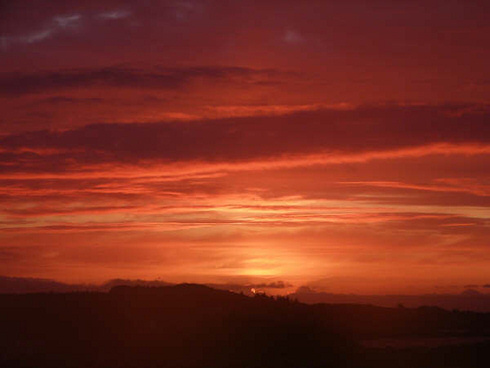 Good night with an Islay sunrise!